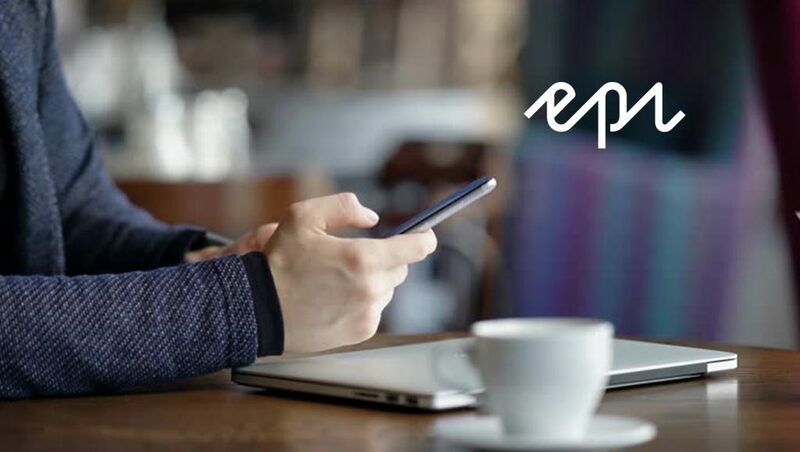 Avensia, Made to Engage and Prodware scored top honours in the first-ever EMEA Partner of the Year Awards from Episerver, the company transforming digital experiences. A panel of Episerver judges decided the winners through meticulous reviews of revenue, projects, customer wins and other key metrics, with the winners being announced at the annual partners event. All 15 total winners were celebrated at Epi Partner Close-Up, an annual event helping partners get more out of Episerver solutions, providing information about latest product news and roadmaps and sharing customer case studies.